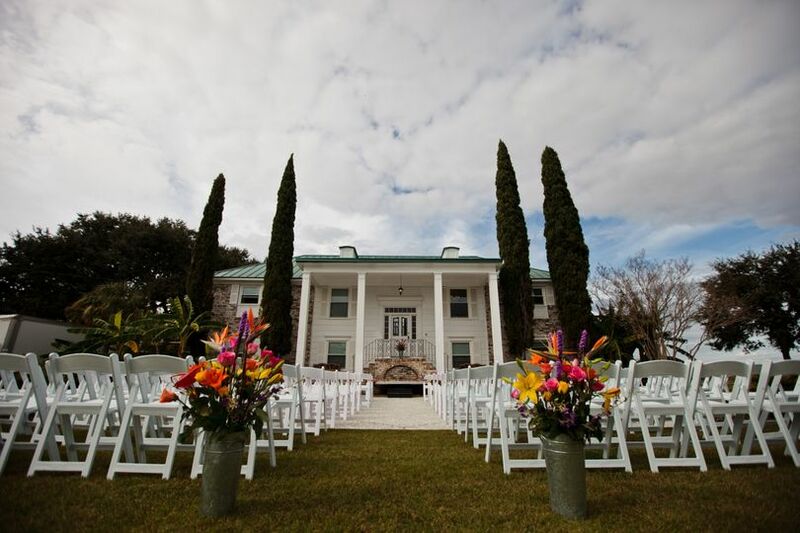 Experience the privacy and romance of a private island on your wedding day at The Island House, a venue situated in Johns Island, South Carolina. This secluded retreat offers couples both views of the water as well as expansive sky views; perfect for watching sunsets. 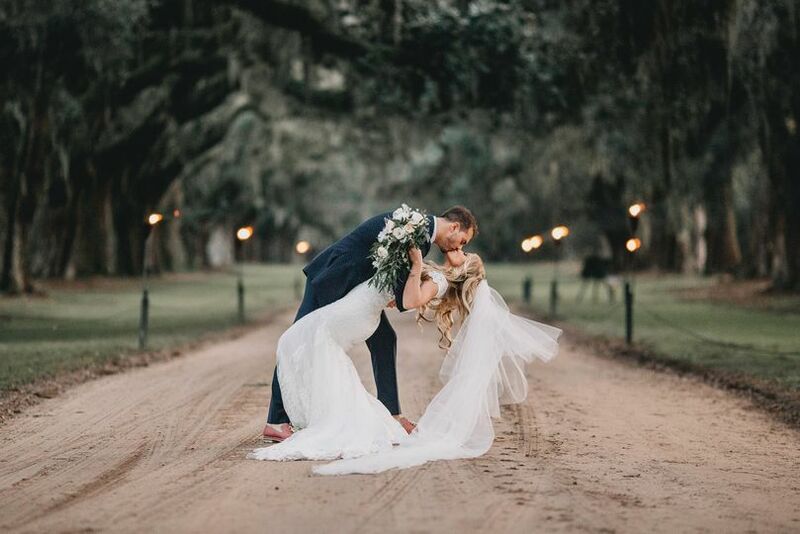 With their specialty in hosting weddings, The Island House knows how to give couples the best Lowcountry and nature-filled experience on their special day. 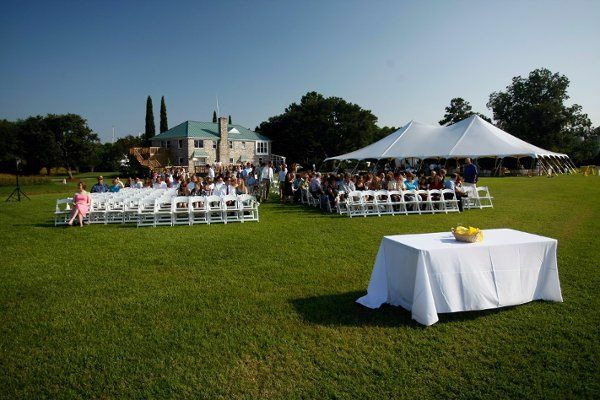 Couples hosting their wedding ceremony or reception at The Island House are welcome to invite up to 300 friends and family to join them on the private and secure island. 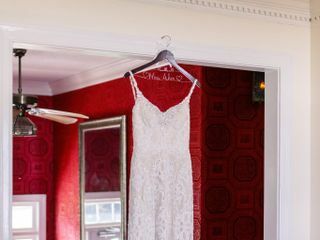 For the convenience of the bride and bridesmaids, the house is offered to them to use as they prepare for the wedding. 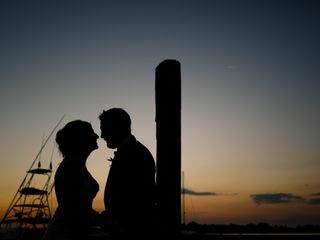 The Island House desires to make sure that all couples have the basics covered before they prepare to host the wedding of their dreams here on the banks of the Stono River. 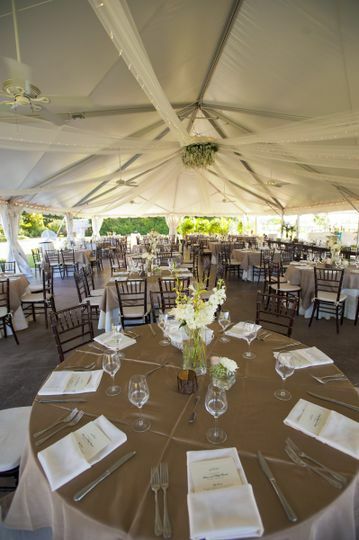 Therefore, they provide couples with not only the rental of the grounds, but also the 40’x80’ tent, 125 white resin padded folding chairs, 10 of their 60’ round tables, and five cocktail tables. 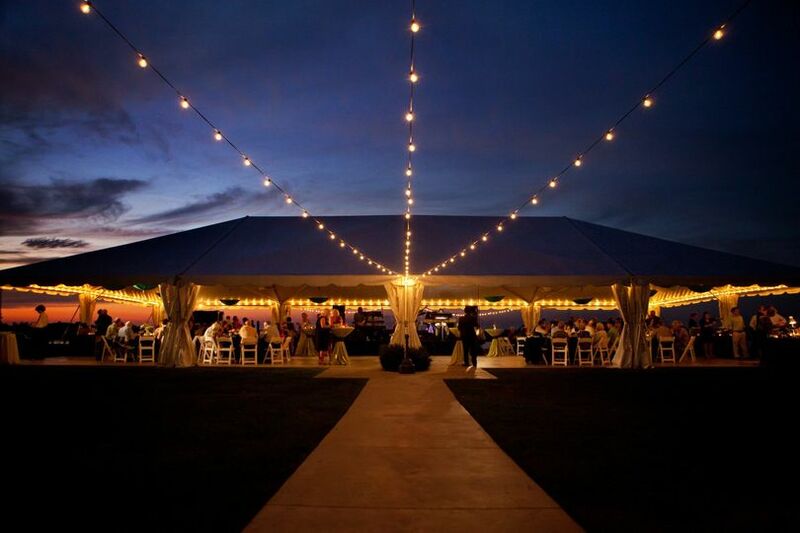 The staff is also able to assist with event rentals and event planning. 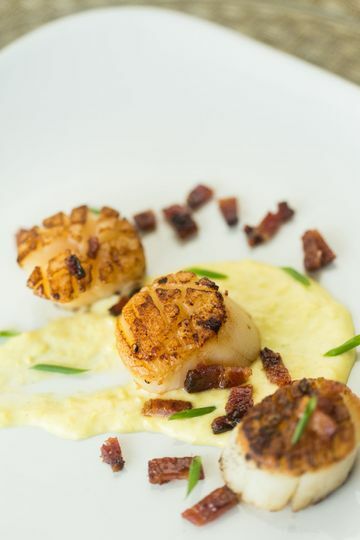 In addition to weddings, individuals can host other special events like birthday parties, oyster roasts, rehearsal dinners and more on property. 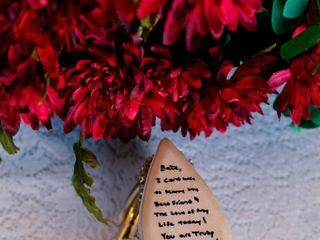 I recently got married at The Island House and I have so many fabulous memories of the space. 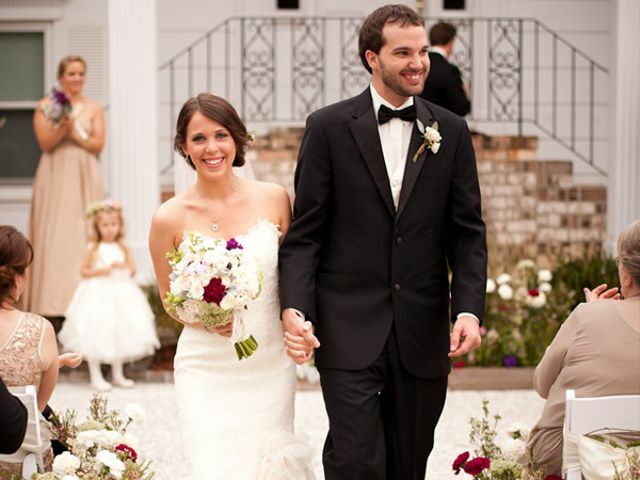 First of all, Paul and his family are great to work with and that’s a big part of renting venue space. When it came time to tour various spaces in Charleston for my ceremony / reception, I toured all the well-known wedding reception spaces I knew of including the William Aiken House, the Historic Rice Mill, Boone Hall, Gibbes Museum of Art, the Tea Plantation, the Harbour Club, Middleton Place, Thomas Bennett House, Wickliffe House, etc. Then I ran across a website for The Island House which we had to go see because it was new to me. I had not heard of it and it was on my old route to work when I lived in Charleston. When we arrived to tour the indoor / outdoor space around the house, my decision was. The space is secluded and is situated right on the water. The number of photo opportunities is endless. We had the cocktail hour in the front of the house on the oyster patio while the reception was hosted behind the house under the tent. Several of my guests were from Charleston and they too had not been to a wedding at The Island House before so it was exciting on that end as well – that it is still new to a lot of locals in Charleston. The interior of the house is very southern and I just loved it. 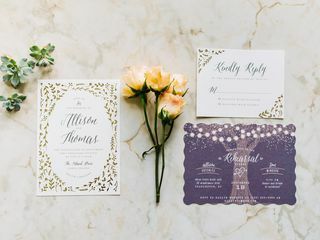 The package that Paul and his family have out together for potential brides is amazing. 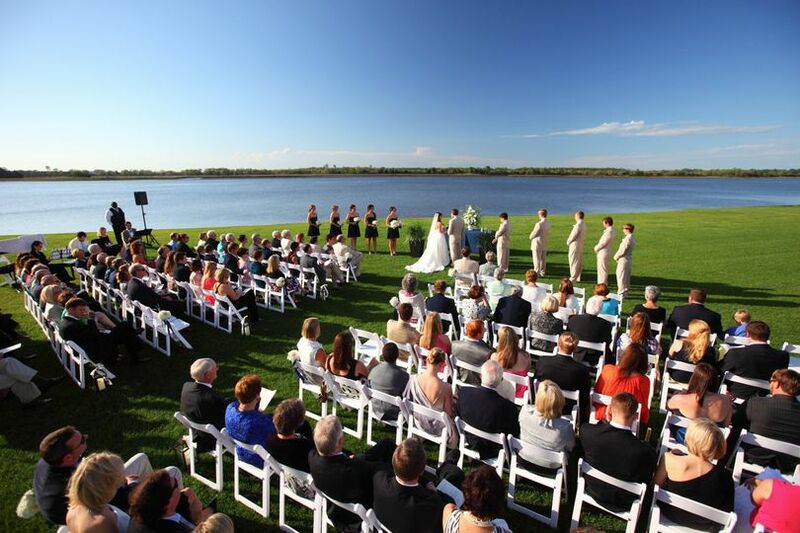 They offer much more than many venues and have worked really hard to improve the grounds for weddings. 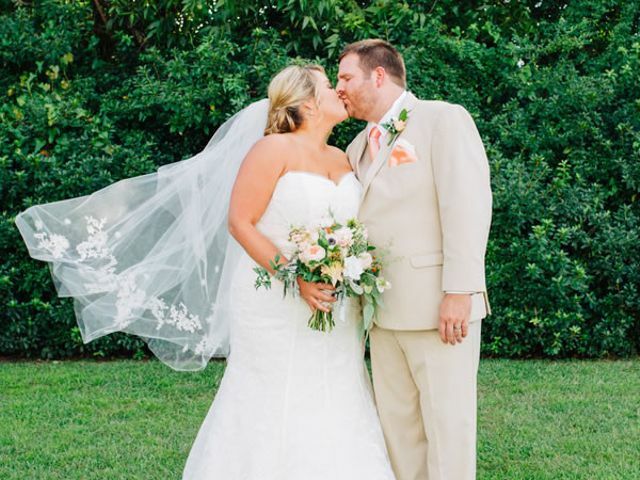 Booking the Island House was the first, and one of the best, decisions we made for our wedding! 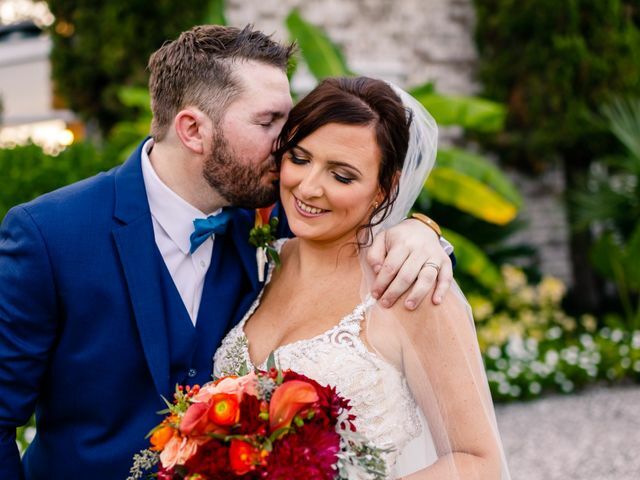 We absolutely loved having our wedding at The Island House! 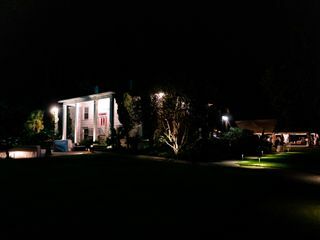 We toured at least 15 venues when we were looking for our perfect place, and the Island House was the only one we left that my husband said "I could see us getting married there!" From the minute we signed the contract, we felt like we were in great hands. 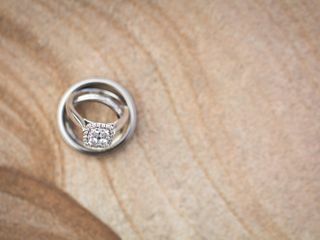 Lynn was so quick to respond to every question I had during booking, and made me feel so comfortable with our decision. 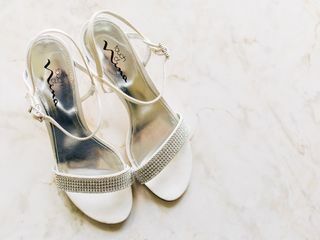 We decided to get ready in the house the day of, and I couldn't recommend that more! 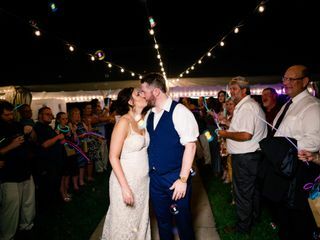 Being able to see everything come together was a dream, and it made it so stress-free I kept calling myself Bridechilla! 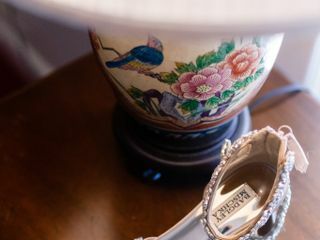 Our guests were amazed by the location, and we can't wait to get our pictures and video back. 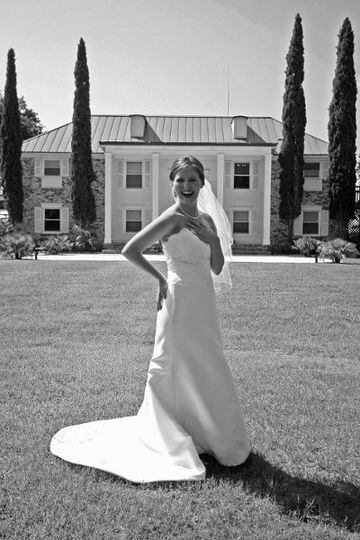 Thank you so much, Lynn and Island House staff for being part of our perfect day! The Island House was a dream. It is so convenient how the girls are able to get ready upstairs and the guys can get ready downstairs. You also have the use of the house so you have an accessible kitchen/bathroom/ living room for all your things. The scenery is breathtaking. 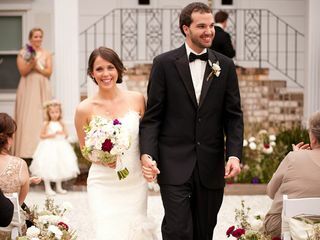 It is the perfect place to have the ceremony and reception in the same place, making it easier for you and your guest. Thank you for sharing a place where so many wonderful memories were made. Beautiful waterfront reception space...and fabulous team to work with! One our favorite Venues! Private, family owned,affordable and an invaluable view of the water What else could any couple ask for?